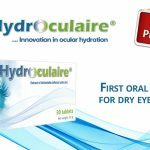 A year is not made only of days, weeks and months, but mainly of the collaboration of all those who are committed to the success of each business, making our day by day simple so we can do always more and better. 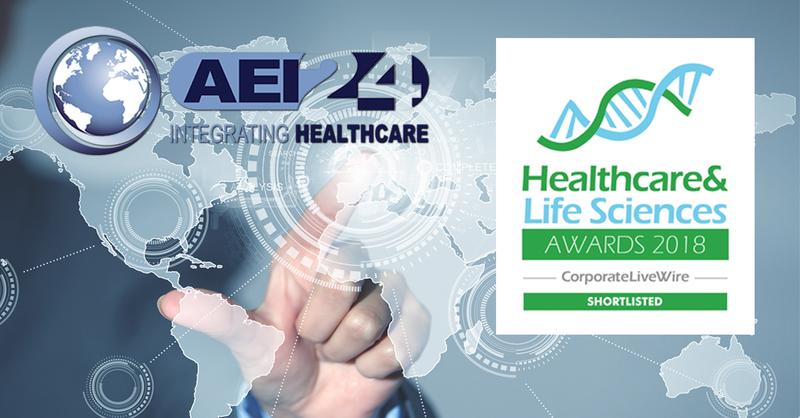 AEI24 is pleased to announce for all business partners and friends that is one of the Companies nominee for the Healthcare & Life Sciences Awards 2018, which recognises and celebrates leading research firms and medical professionals who have made a difference in their field. Be one of the Companies included on the short list nominated for this award is a reason of great satisfaction and pride for AEI24, because is a way of recognize for all the good work we have been doing over this past years. We want to thank all who in one way or another have contributed to our achievements.